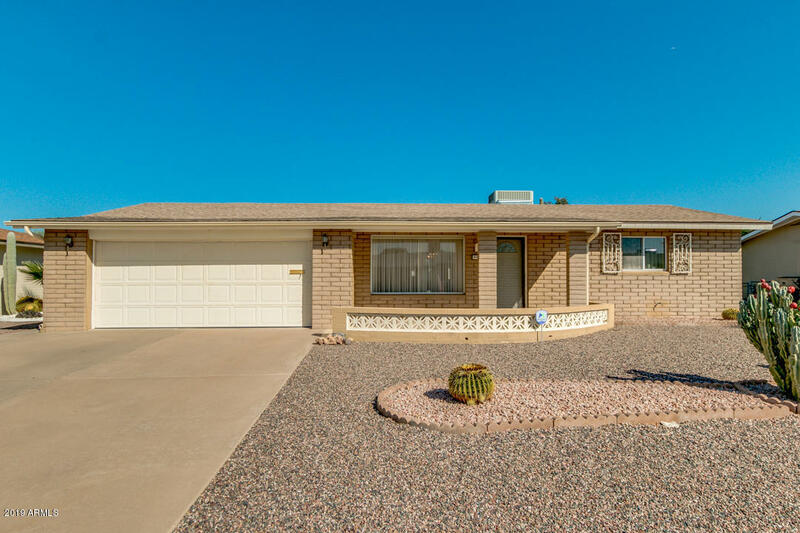 All Dreamland Villa homes currently listed for sale in Mesa as of 04/23/2019 are shown below. You can change the search criteria at any time by pressing the 'Change Search' button below. "Situated on an Interior North/South Lot in the Highly Desirable Dreamland Villa Featuring 2 Bedrooms/ 2.5 Bathrooms, Very Well Taken Care of Home Boasting Pride of Ownership. 2 Car Garage, Huge Oversized Laundry Room with Storage Capacity, Citrus Trees and Pergola Sitting Area in Backyard, Lots of Natural Light, Close to Freeway Access, Shopping and Health Care Facilities."